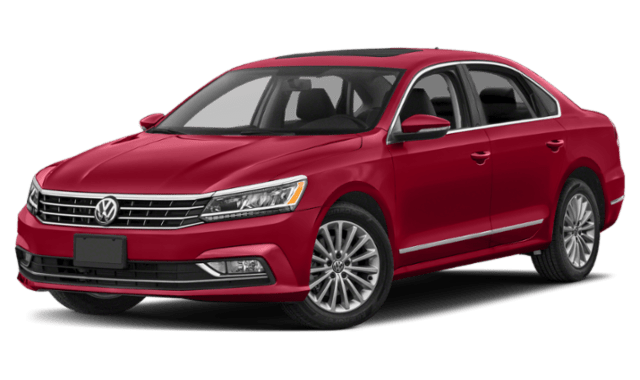 If you are looking for your next midsize sedan with a reputation for reliability and excellent fuel economy in Vienna, consider the 2019 Volkswagen Passat vs. Toyota Camry. Take a look at dimensions, features, and warranties to compare the Toyota Camry vs. Volkswagen Passat and find out which one to take home. 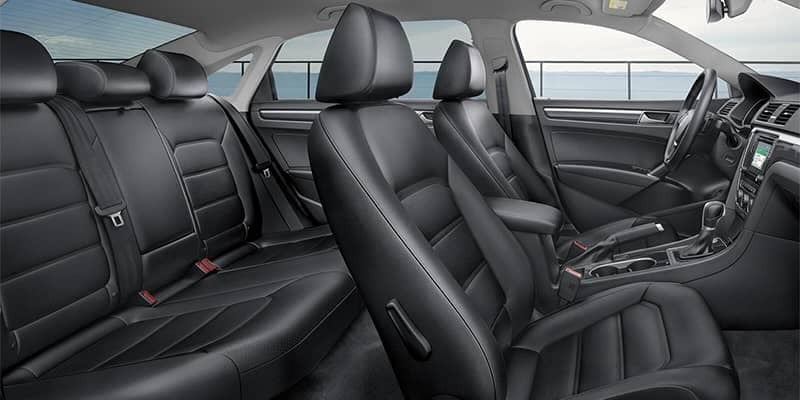 Passat offers more cargo space for Fairfax errands and more passenger space in the rear seats to stretch out on long drives. Cargo Capacity: The Volkswagen Passat offers 15.9 cubic feet as standard while the Toyota Camry offers 14.1 cubic feet. When you are going out on the roads in your next sedan, you want to make sure you can rely on great coverage and quality repairs. The Volkswagen Passat is an easy choice, with more coverage than the Toyota Camry. VW Passat Warranty: 6 years/72,000 miles basic and drivetrain warranty, with 3 years/36,000 miles of roadside assistance. 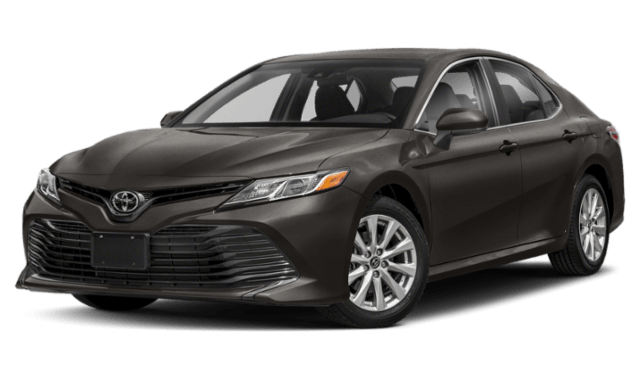 Toyota Camry Warranty: 3 years/36,000 miles basic warranty, 5 years/60,000 miles drivetrain warranty, and 2 years/unlimited miles roadside assistance. 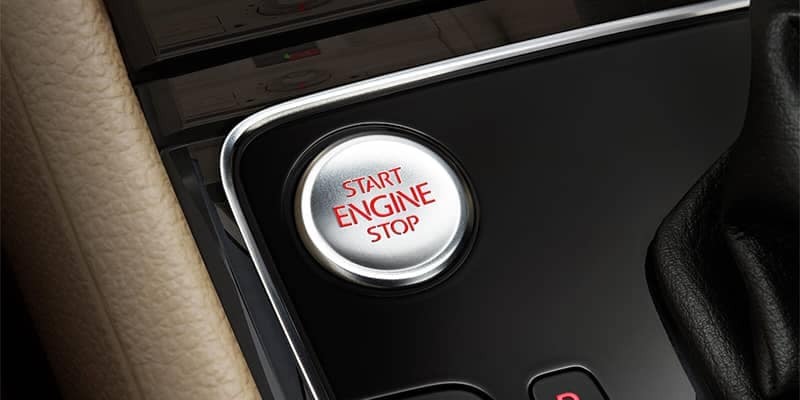 Browse our inventory in Tysons Corner to find a Volkswagen Passat for sale, then contact us to set up a test drive an experience this model in person! 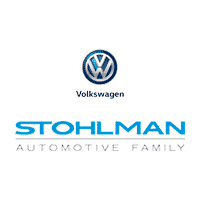 You can also find out how to enhance the style and functionality of your ride with Volkswagen Passat accessories at Stohlman Volkswagen.